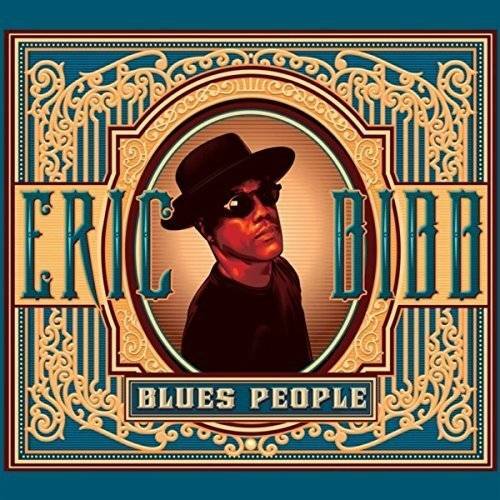 Eric Bibb’s new album is both a tribute to Dr. Martin Luther King, Jr.’s “I Have a Dream” speech, and a homage to the original “blues people,” the Afro-American creators of a style celebrated today as part of the common heritage of mankind. “Blues People” is an album voluntarily bare, haunted by the spirit of the blues. Many good friends managed to join the recording sessions and brought their own contributions. They include The Blind Boys Of Alabama, Taj Mahal, J.J. Milteau, Popa Chubby, Ruthie Foster, Harrison Kennedy, Leyla McCalla, André De Lange and Guy Davis.